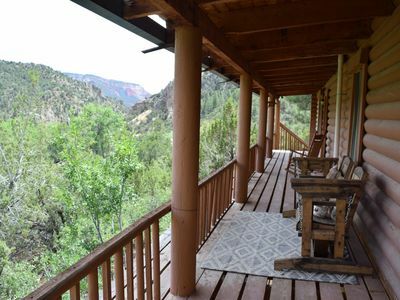 Escape to the gorgeous southwest and unwind at 'Casa de Jemez,' a 3-bedroom, 2-bathroom vacation rental home in Jemez. 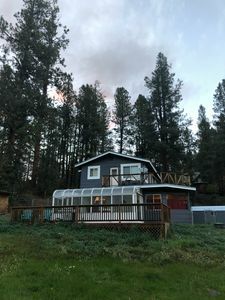 Nestled on a private, gated lot just outside of town, this 1,000-square-foot home for 6 boasts a unique combination of privacy and convenience. 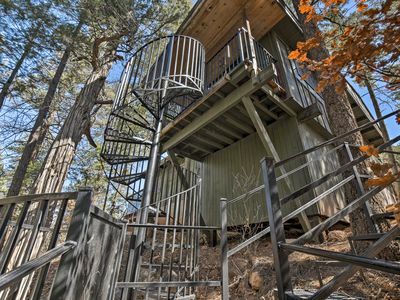 Whether you spend your days soaking in the Hot Springs or hiking the Valles Caldera, end each night with a quick walk down the spiral staircase to the shores of the river and enjoy the soundtrack of your private waterway. 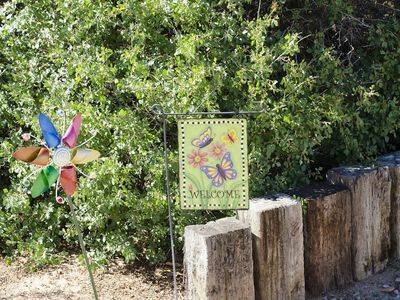 As you pass through the gate and enter your home, you'll be floored by the unique southwestern decor and one-of-a-kind art that was crafted by the homeowner and now hangs on the walls. 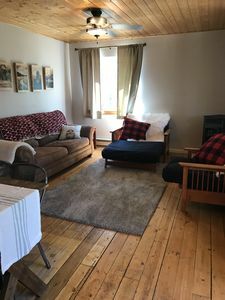 After a day on Coyote Call Trail, rest your sore legs on the living room couch and unwind under the exposed beam ceilings. 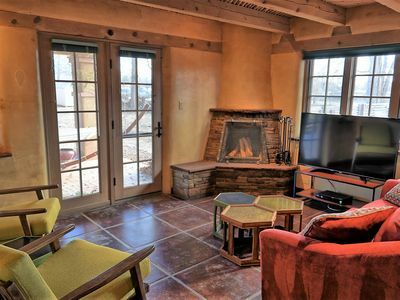 Complete with natural views, a wood-burning fireplace, and cable TV, the living room is sure to be a centerpiece of your Land of Enchantment escape. 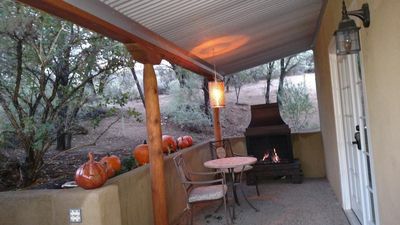 Channel your inner Bobby Flay by whipping up some 5-star southwestern fare in the fully equipped kitchen. With expansive countertops, a double oven, and lots of storage space, this kitchen makes cooking a breeze. 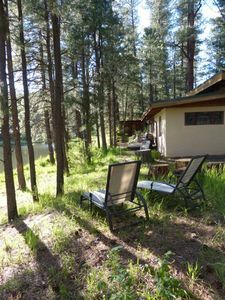 Can't get enough of your secluded surroundings? Ditch the indoor dining table and enjoy your meal on the spacious deck. As you feast at the table for 4, you'll be floored by the gorgeous mountain and wooded views that surround you. 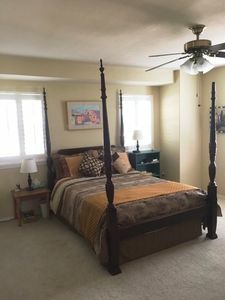 No matter which bedroom you choose to retire to, you'll drift effortlessly to sleep in your full bed and wake up ready for adventure. 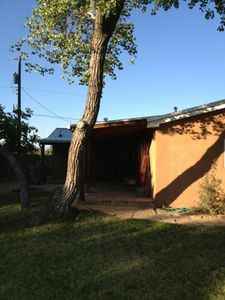 After a cup of coffee in the living area, head outside and enjoy the sprawling property. 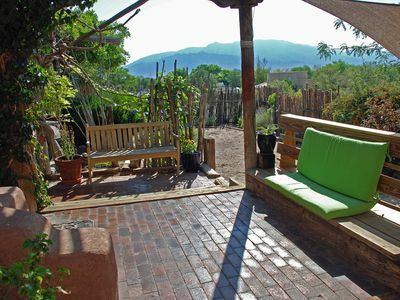 Whether you choose to spend evenings lounging under the light of the patio awning, or afternoons following the trail to the Jemez River, you're sure to fall in love with this beautiful area. 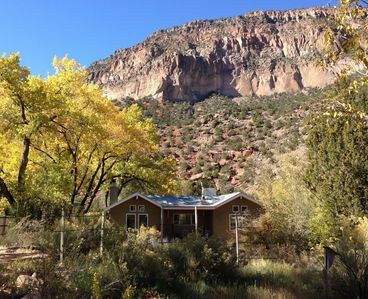 Spend an afternoon luxuriating in The Jemez Hot Springs, home of the Giggling Springs. 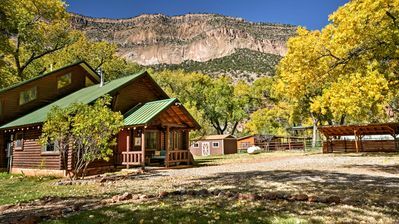 Located less than 10 minutes from 'Casa de Jemez,' the springs offer geothermically heated mineral water that relaxes muscles and joints. As you feel the heat heal your body, you'll be listening to the soothing sounds of singing birds and rushing waterfalls. 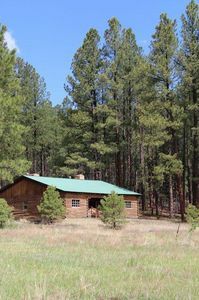 Less than 3 miles from the property you'll be able to peak into the past at the Jemez Historic Site. 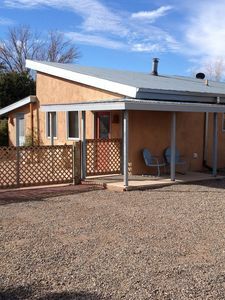 Once home to the Jemez people, this area features original structures from a 500-year-old Native American village and the San José de los Jemez Church, built in 1621. Grab your hiking boots and explore the terrain of Valles Caldera National Preserve. 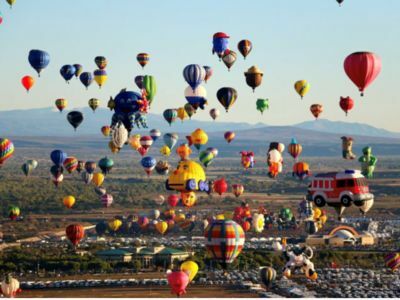 Whether you choose to hike, hunt, or backpack, you'll fall in love with trails like Coyote Call Trail, Obsidian Ridge, and Cañon de San Diego Overlook. Don't feel like cooking? Head 10 minutes into town and eat like a local. 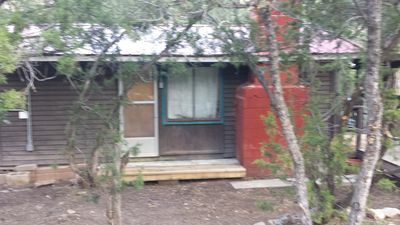 With casual American eateries like Monica's Snack Shack and local favorites like Los Ojos, you're sure to eat many interesting people and eat delicious food. 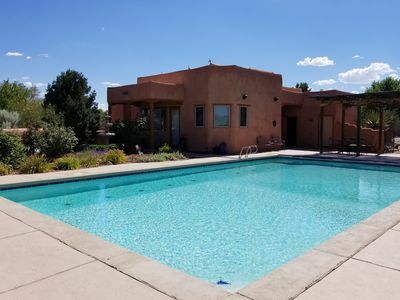 - Amenities include a fully equipped kitchen, furnished deck, wood-burning fireplace, wood-burning stove, cable TV, in-unit laundry machines, free WiFi, a furnished patio, access to the Jemez River, driveway parking for 3 vehicles, and more! 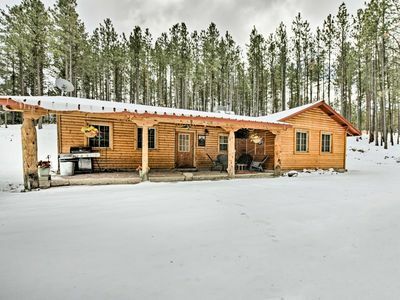 - Unbeatable Jemez Springs Location - Steps from the Jemez River, less than 10 minutes from the Jemez Hot Springs, minutes from top-notch hiking, less than 3 miles from the Jemez Historic Site, and within 10 minutes of local eateries! 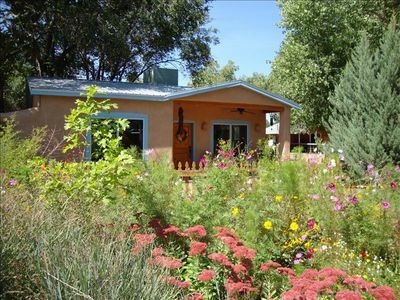 Private cottage located on the Jemez River and close to town.